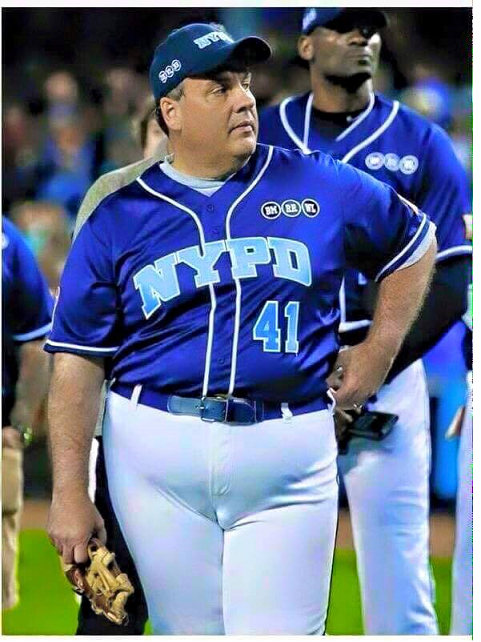 Chris Christie - Mammal Toe or Moose Knuckles? Mammal Toe or Moose Knuckles? You be the judge! Is this Chris Christie eyesore Funny or Offensive?